. . . a sweeping romantic musical, about the human need for love and companionship. 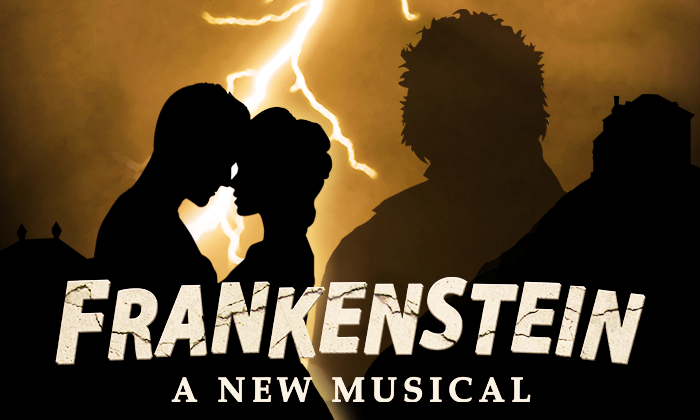 FRANKENSTEIN, is a two-act sweeping, romantic musical about the human need for love and companionship. 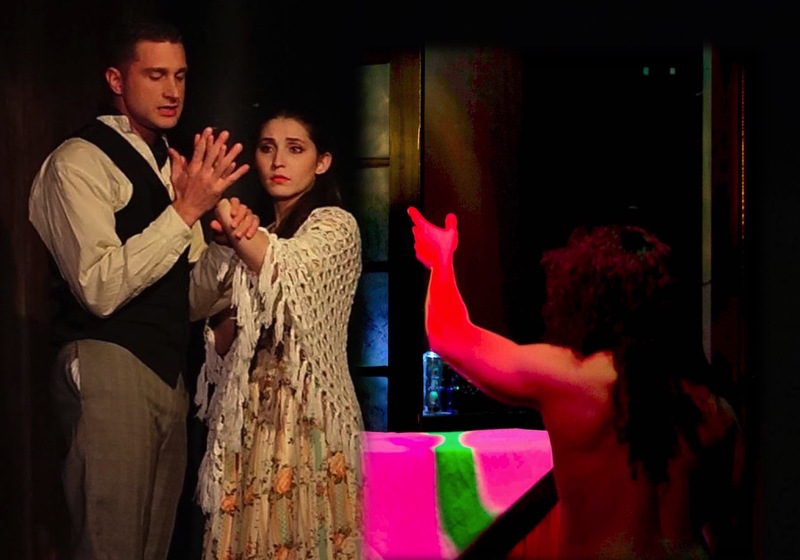 Published in 1818, Mary Shelley’s Frankenstein just celebrated its bicentennial year, and this musical honors its source material. Tickets on sale at telecharge! !